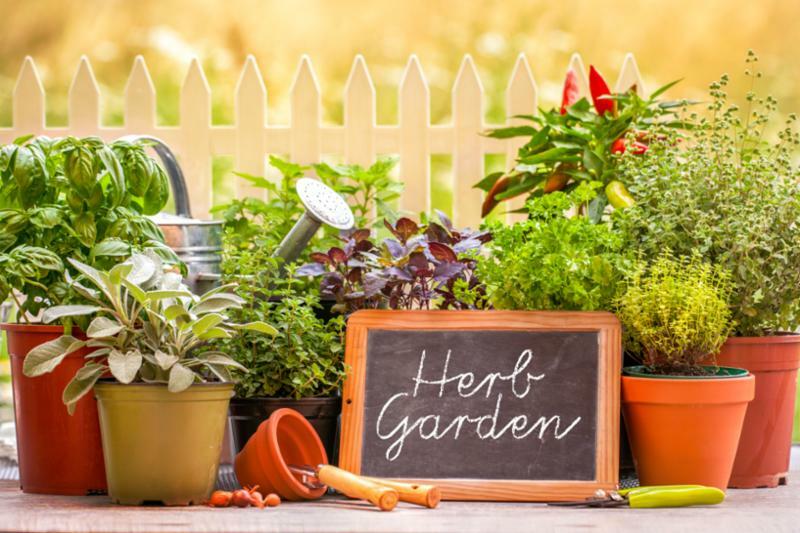 Summer isn't over quite yet, but if you're planning to do some gardening this fall, August is the time to get started. Whether you're into growing your own veggies or want to add fall color to your beds, many things can be started from seed in the next several weeks, or set out as transplants in September/October, depending on the temperatures. Pansies and mums may be the standard fall plantings for color, but snapdragons, calendula, and ornamental kale and cabbages make good choices for fall, too. In the vegetable garden, lettuces, kale, cabbage, collards, and broccoli do best in the cooler fall temperatures, and may survive through most of winter, especially if given a little protection from the coldest days. Additional information about growing a fall vegetable garden is available here. For more information on gardening through fall and winter, mark your calendars for our biggest education event of the year - Fall Gardening Festival, Saturday, September 23, 10am - 3pm, at the Hampton Roads Agriculture & Extension Research Center, 1444 Diamond Springs Rd. It's a full day of education and activities for the whole family. Three garden talks provide a bounty of information for preparing your gardens in fall & winter. Les Parks from Norfolk Botanical Gardens will speak about getting the most color in the fall garden. 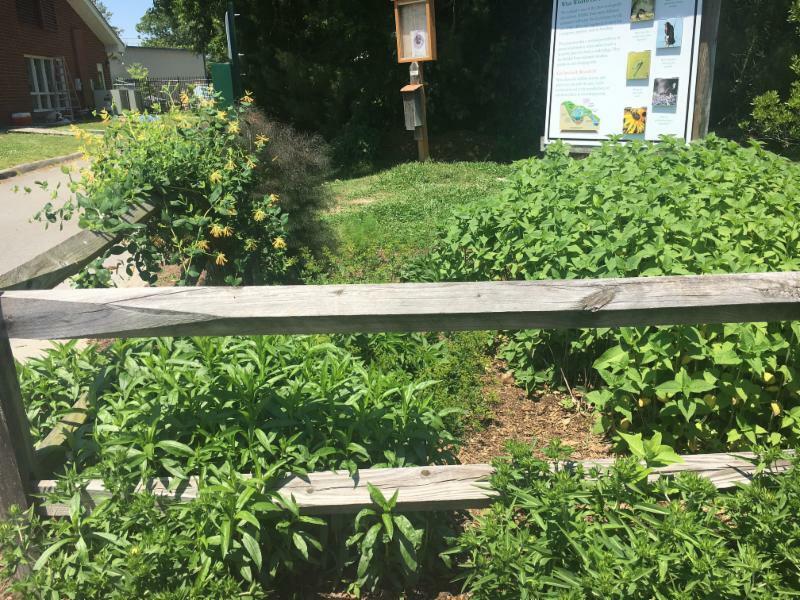 Meg Haas French of Virginia Society of Landscape Designers will talk about creating fall and winter habitat for beneficial wildlife. Cristina Fletcher of Dreamscape Designers will show you what to do now to make the most of your garden through winter and get it prepared for spring. Dana Lusher, a permitted wildlife rehabilitator, will be bringing some special guests - her owls - to the festival, and will give a talk under the large tent outdoors. There's also a full schedule of children's activities throughout the day, demonstrations, make-and-takes, and garden tours. Admission to the festival is free, parking is free, and pets are welcome. There will be food trucks on-site, and don't forget to visit our silent auction and fall plant sale. Check out our Facebook page for a full schedule of activities as we get closer to the event. Learn about herbs used in Colonial times to Victorian times, to counter-act the odors in the street and during a time when people bathed infrequently. Make your own little bouquet, a simple craft item that can act as potpourri later as it dries. 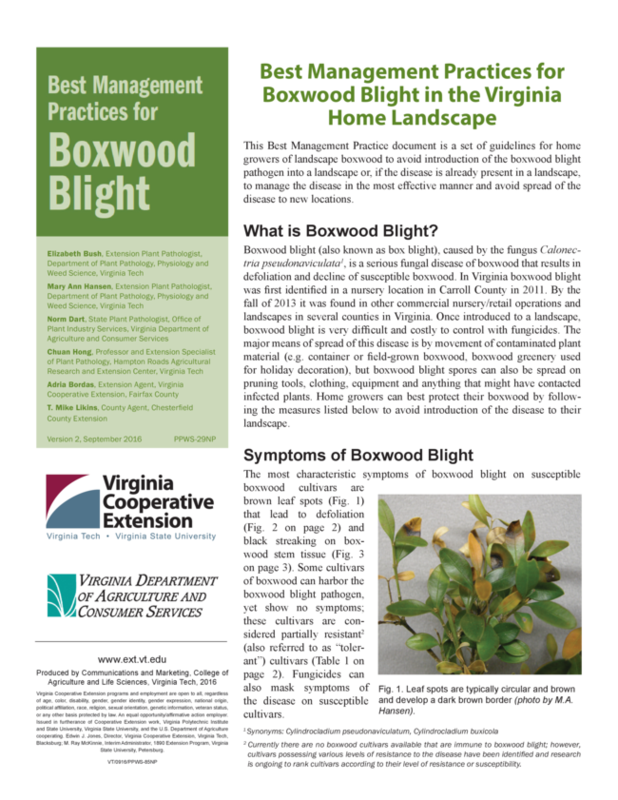 Boxwood blight can be devastating to a landscape and more instances are being found throughout Virginia. The disease affects not only boxwoods, but pachysandra and sweetbox, which are in the same plant family. 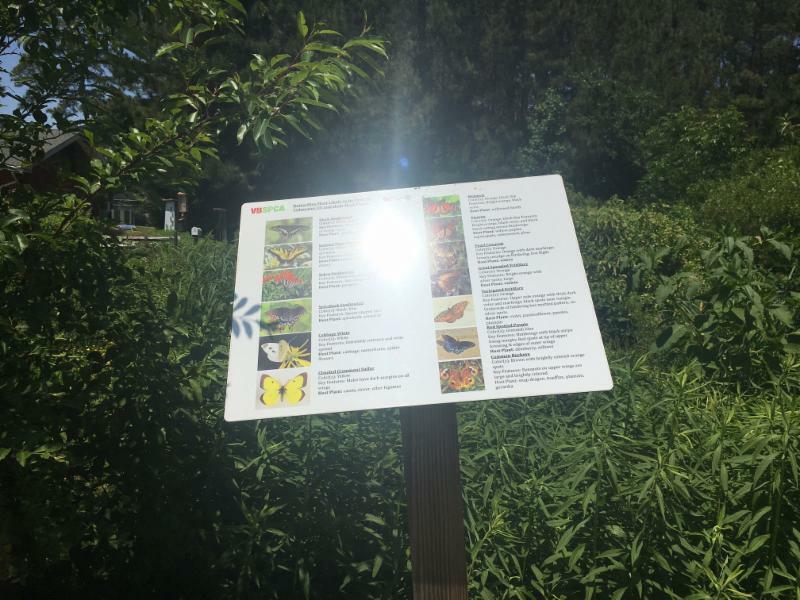 This garden is a public resource for educating citizens about the benefits of a rain garden and native plants. The garden was originally planned as a way to prevent the SPCA parking lot from flooding. 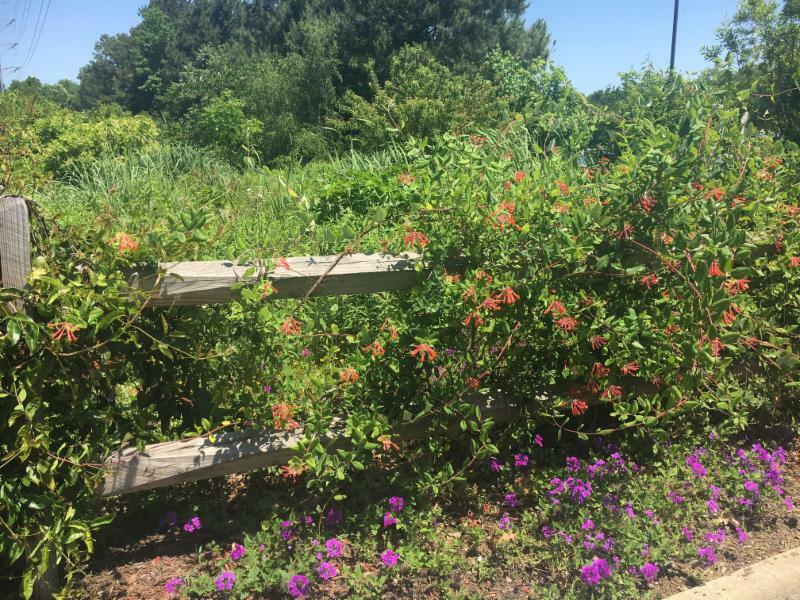 The native plants also help filter pollutants that run off the parking lot –important since the swale ultimately goes to the North Landing watershed. 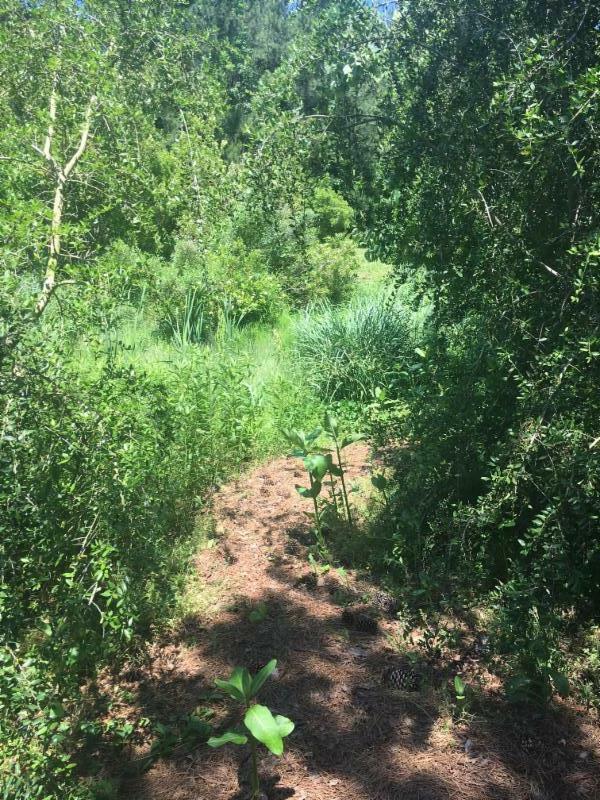 Native plants are also providing habitat for wildlife which has increased greatly since the garden was established. 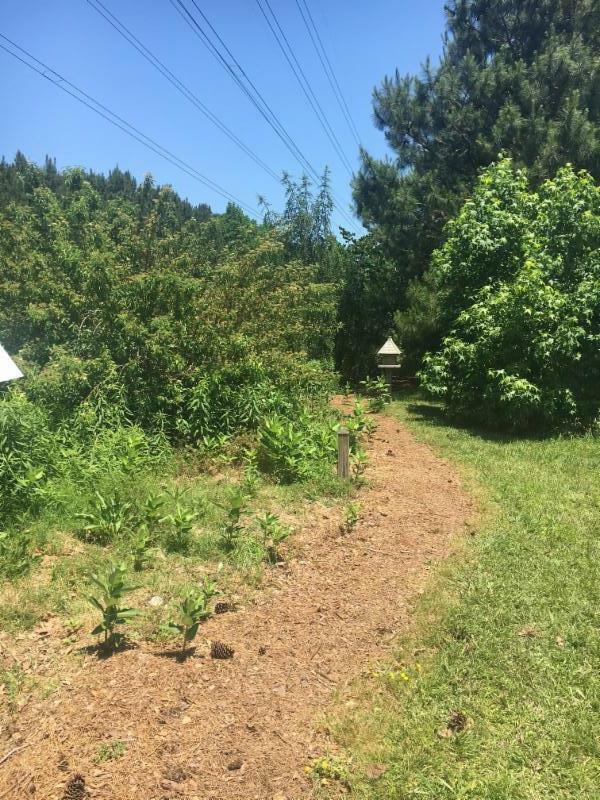 The garden is open to the public and is located at the rear of the SPCA parking lot at 3040 Holland Rd. Volunteers are on site on Thursday mornings, April through October. Save the Date for the 2017 Fall Gardening Festival - Fall Into Spring! The festival features speakers, demonstrations, a plant sale, exhibits, and children's activities. Oct 21 - Plant Propagation Workshop: Desire a FREE Garden? It’s Easier Then You May Think. 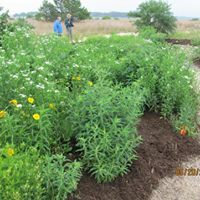 Join Virginia Beach Master Gardeners, hosted by the Chesapeake Bay Foundation, for techniques of seed collecting and storage, plant cuttings, and dividing plants. Workshop will follow, in the Libby Norris Memorial Garden, where we’ll collect seeds, divide and add plants, compost, mulch and other activities to prepare Libby’s Garden for winter. Bring work gloves, hats, and wear work clothes for the outside session.